The Curious Kindergarten is on Instagram! I love blogging about the discoveries my students and make together in Kindergarten! However, as a busy mom of two young boys I don’t always get a chance to write about the happenings in my classroom (at least not as often as I would like!). 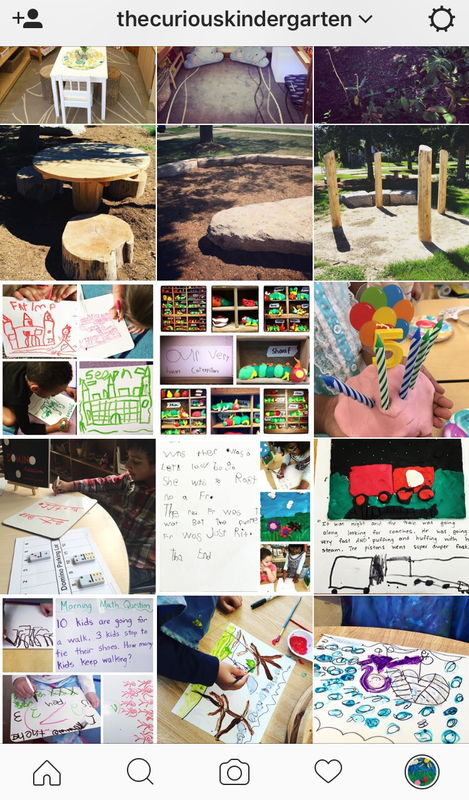 Though I will still continue to blog about my classroom, I have recently created an Instagram account so that I can document the daily provocations, discoveries, and conversations my students and I experience together. 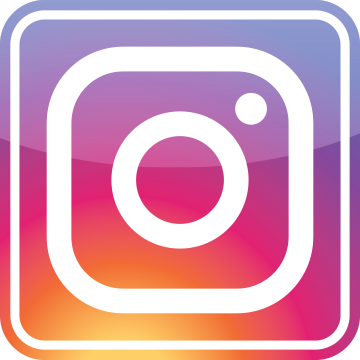 If you are interested in following the daily activity in my classroom, feel free to join me on Instagram! This entry was posted in Uncategorized by msmcdonell. Bookmark the permalink.